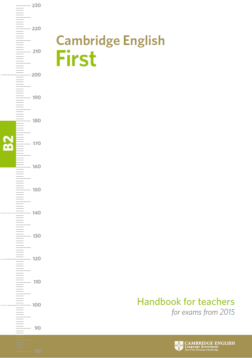 Authentic Past Papers with answers and downloadable audio! 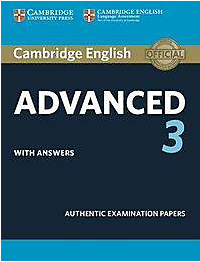 This set of tests provides exam preparation, allowing candidates to familiarise themselves with the content of the Cambridge English: Advanced (CAE) exam and to practise exam techniques. 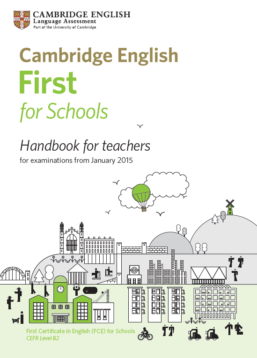 This handbook for teachers gives an overview of the Cambridge English: First for Schools (FCE S) exam. 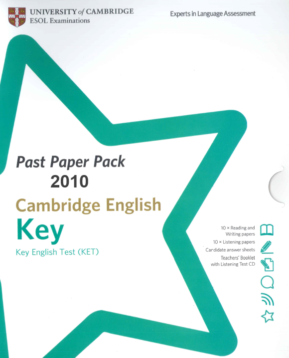 This pack has been designed to provide teachers with everything they need to give students authentic practice for the Cambridge English: Key (KET) exam.